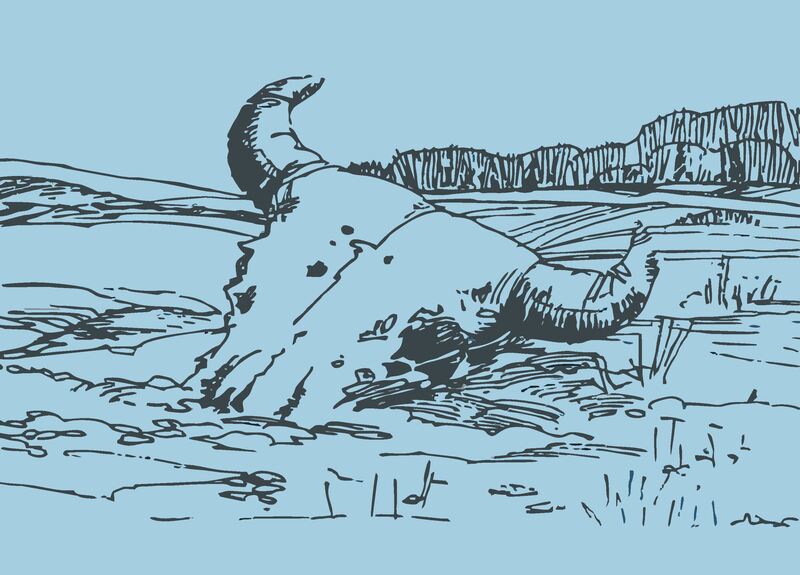 The Archaeological Survey of Alberta is proud to kick-off Occasional Paper No. 38 with a new format and early contributions. Articles in the Occasional Paper Series will now be published online throughout the year, with the final, compiled volume released at the end of the year. Our goal in moving to this rolling release format is to make articles available in a timely manner, while helping to accommodate the schedules of CRM consultants, university students, and other contributors. Cover of the 2018 Occasional Paper Series. Submissions are welcome. Occasional Paper No. 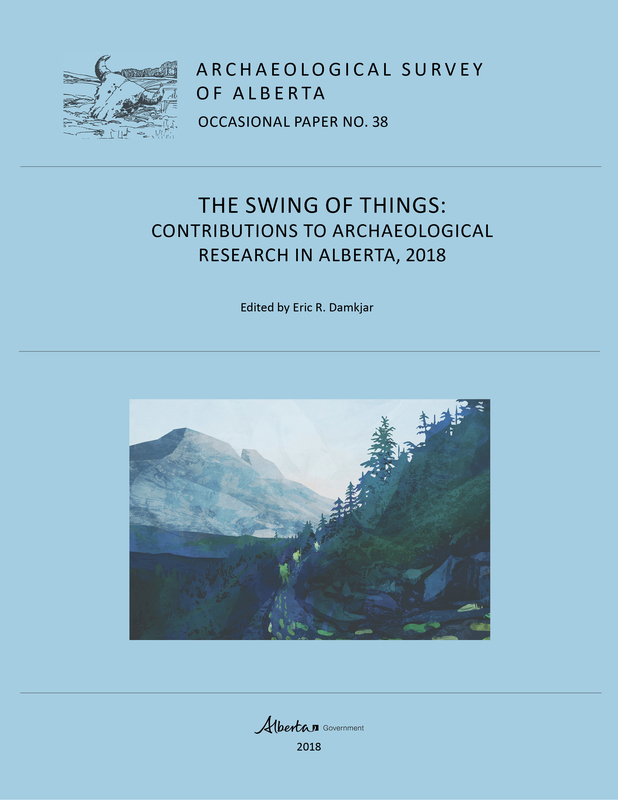 38, “The Swing of Things: Contributions to Archaeological Research in Alberta, 2018,” is dedicated to an early member of the Archaeological Survey of Alberta, Milt Wright, whose recent passing was mourned by the province’s archaeological community. The first article in the volume is a tribute to him. 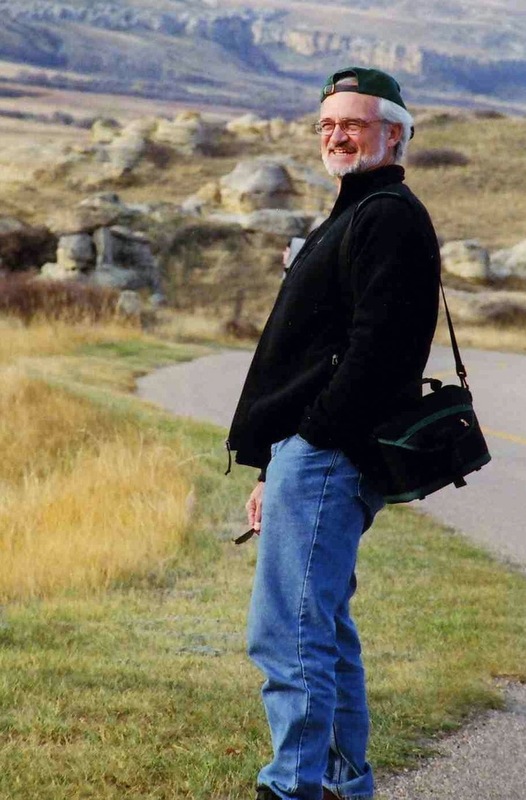 Milt Wright (1952-2017) was an integral member of the Archaeological Survey of Alberta in the 1980s and 90s. The second paper is an identification guide for Knife River Flint, supplemented by geochemical and mineralogical tests of this important raw material that was used to make stone tools in Alberta. A sample of Knife River Flint artifacts found in Alberta. Individual artifact photographs courtesy of Eugene Gryba, Shayne Tolman, Bob Dawe, and Todd Kristensen. The title, “The Swing of Things,” refers to what we hope will be consistent format and content for years to come: each issue will feature papers documenting the multitude of cultural resource management (CRM), avocational, and academic archaeological projects completed in previous years. Interested authors can pitch a paper or idea to the editorial committee. The current and past volumes are available for free download here. In Alberta, there are hundreds of thousands of square feet of raw uncoated timber used in historic architecture, including farmhouses at the Ukrainian Cultural Heritage Village and log churches at Historic Dunvegan. Penetrating oils and wood coatings help prevent the primary causes of wood deterioration, but when these historic structures must be preserved in perpetuity, how do you assure the building material will last when it was originally built to make it through only a decade or two? 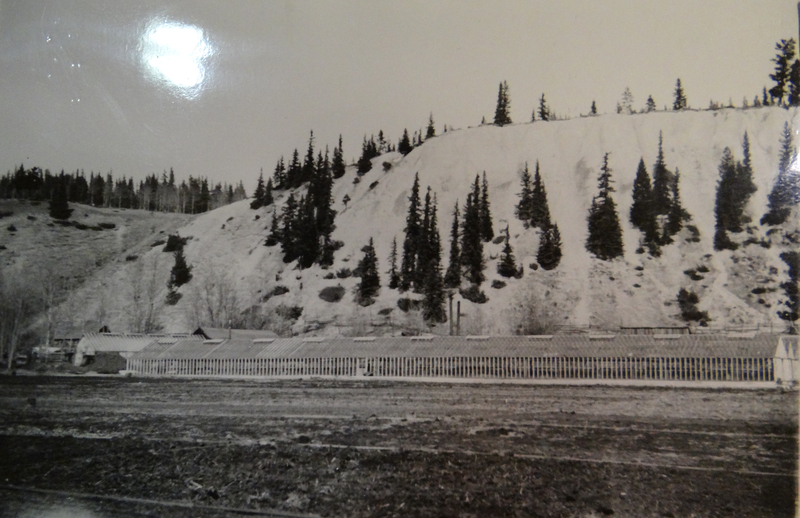 Thank you to Kim Fung (Sien Lok Society of Calgary), Tommy Y. Ng (Bison Historical Services Ltd., Sien Lok Society of Calgary), Edward Gee and Bill Gee for sharing this important piece of Alberta’s history. The Sun Greenhouse Company was a vegetable farm that operated from 1927 to 1973 in Banff National Park, specifically at a former location in Anthracite, an abandoned coal-mining town that existed from 1886 to 1904. Thriving for two generations on 10.4 acres of land, it supplied needed produce to soldiers stationed in Banff during WWII, the Banff Springs Hotel, Chateau Lake Louise, and various local restaurants, and grocery and food outlets in the Bow Valley (Lake Louise to Canmore). It is believed that anyone who dined in Banff from 1927 to 1973 will most likely have eaten a product from the Sun Greenhouse Company. Sun Greenhouse, Anthracite, Alberta, 1951. 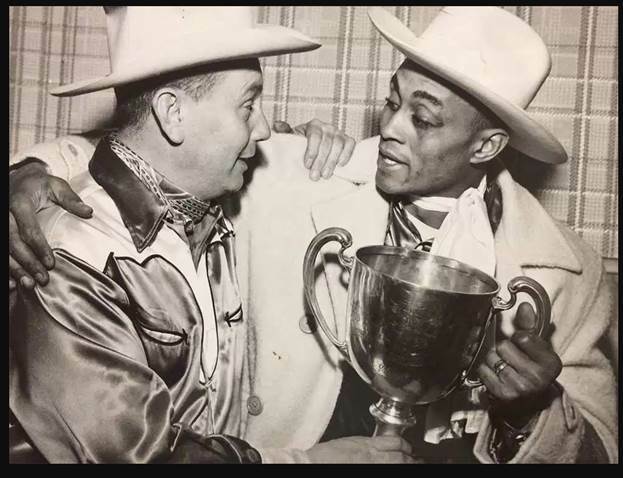 Photo Credit: Whyte Museum of the Canadian Rockies.